Fruits de Mer Records specialize in vinyl only releases featuring contemporary bands covering songs – many quite obscure -from the 1960s and early 1970s. nick nicely is one of those pop-psych craftsman who has yet to get his due, despite brushes with major labels and producers. 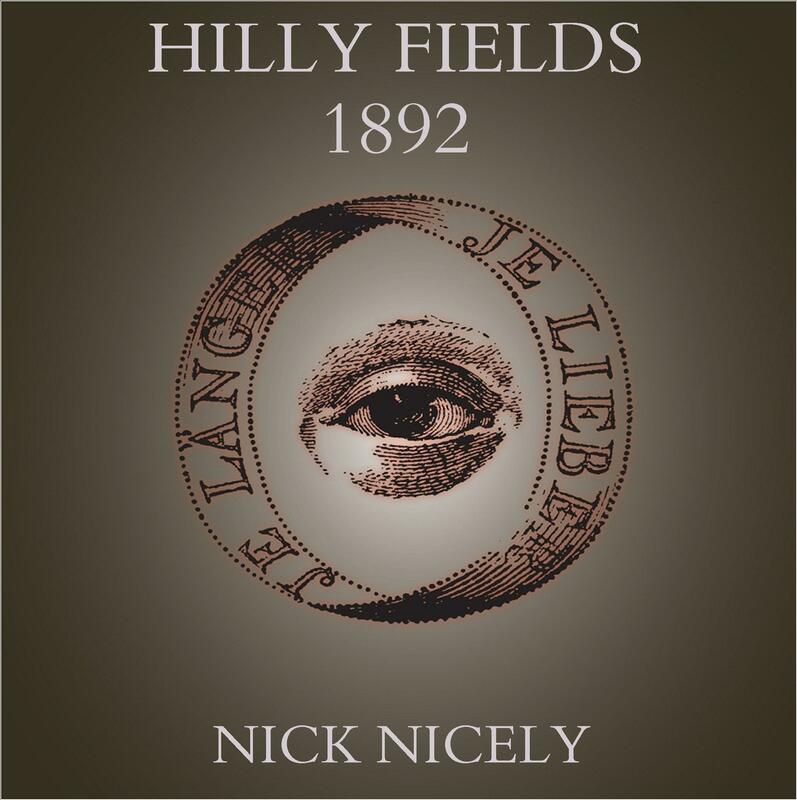 Hilly Fields (1892) was released as a single in 1982 and is one of those instantly infectious songs that immediately brings to mind The Beatles circa Magical Mystery Tour or XTC at their very best. It’s also embellished with cool hip-hoppy scratching, though the music couldn’t be further from hip-hop. And if you’ve ever wondered about the title, the promo sheet notes that Hilly Fields is near where Nick lived with great views of both London and Kent. This new Fruits de Mer single features the original recording, plus a re-recording that nick calls Hilly Fields (the mourning). The updated version is more acoustic based and moodier, and far more tripped out and surreal, as if nick were going for the Revolution #9 take, and makes for an interesting contrast to the original. The promo sheet also notes that the song will be on nick’s forthcoming album, Lysergia. The single will be available mid-June or so and is limited to 800 copies, and as usual this is vinyl ONLY, no CDs or downloadsIf interested you better hurry because Fruits de Mer releases sell out QUICK!